Visit https://www.uobtravel.com/clubmed.uob to find out more. The cash back promotion is valid for new bookings till 30 April 2019 To qualify for this promotion, a participating partner’s product must be booked with UOB Travel during the promotion period. 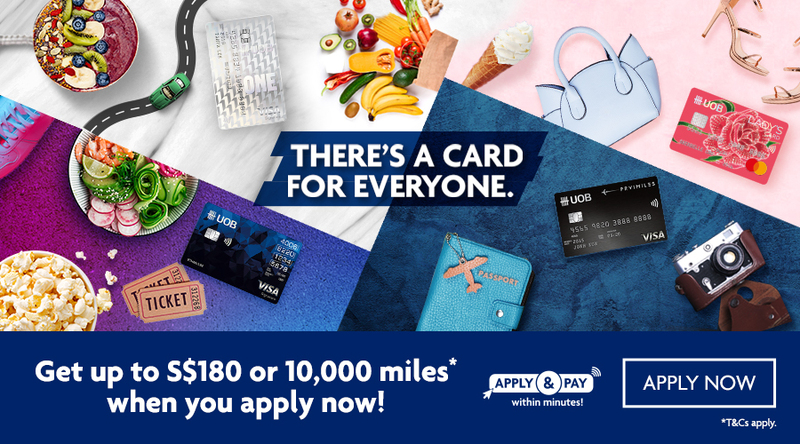 For new bookings, full payment must be charged before 31 May 2019 to a valid Singapore-issued United Overseas Bank Limited Credit or Debit card. For existing cash back bookings, balance payment has to be charged before 31 Dec 2019 with a valid UOB Card to enjoy cash back on the balance amount This promotion is only valid for Visa and Mastercard, but not for American Express and JCB issued cards. This promotion is not applicable to Installment Payment Plans (IPP). It cannot be used in conjunction with any other promotions, unless stated otherwise. Cash back rebates are applicable for selected packages/voyages only. It is not applicable for tour extensions, pre/post hotels, transfers, cruise and/or train portions, South America packages, Special Interest packages, cruise gratuities, port charges etc. The cash back rebate will be accorded within the next 3 months based on the qualifying amount charged. This promotion is not applicable to online bookings. For hotels, the cash back promotion is only applicable to pre-paid bookings. In the event of cancellation, amount refunded will be less of cash back amount and cancellation charges. An admin fee of S$50 per person will be levied for any amendment on top of other charges (where applicable) imposed by supplier(s). While all efforts have been made to ensure accuracy of the above content, UOB and/or UOB Travel will not be held responsible for any changes after publishing. UOB and/or UOB Travel reserve the right at any time and from time to time at their absolute discretion to vary, amend, add or delete the list of participating partners without giving any reason or prior notice or assuming any liability to any Cardmember, and all Cardmembers shall be bound by these amendments. Other terms and conditions apply. For full terms and conditions, please visit www.uobtravel.com/terms_conditions.uob.